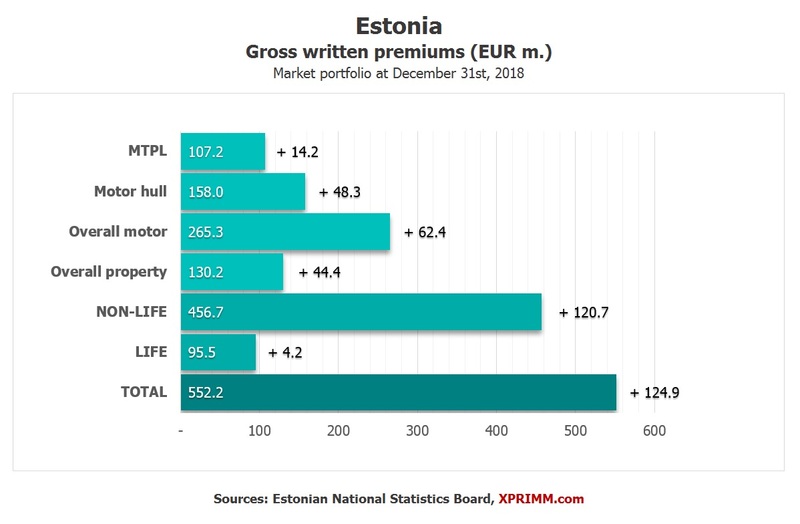 Insurers operating on the Estonian market reported total GWP of EUR 552 million for the financial year 2018, up by 29.2% y-o-y, according to the market data published by the Estonian National Statistics Board. 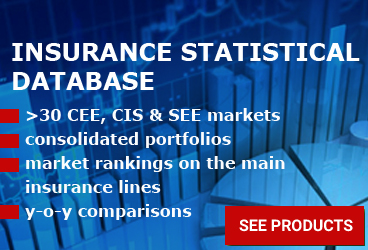 It is worth mentioning the aggregate market portfolio and the GWP rates are strongly influenced by the insurers' reorganization in the Baltic region, most of them merging their Latvian, Lithuanian and Estonian subsidiaries into one - the headquarters being chosen most of the time in Tallinn, the capital of Estonia, as in case of Swedbank, SEB, VIG or ERGO. 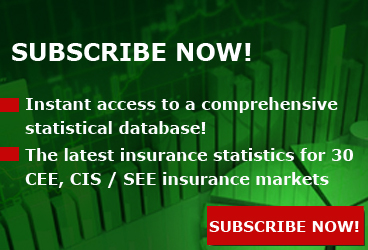 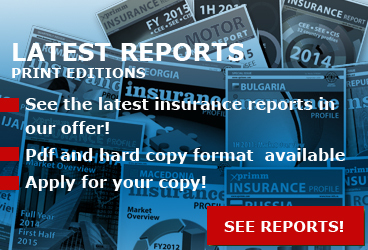 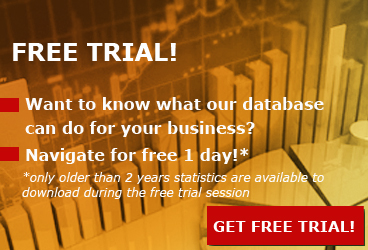 Access www.xprimm.com and download the FY2018 Estonian insurance market statistics.